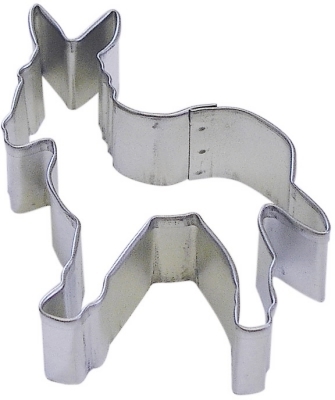 View cart “Horse Zebra Cookie Cutter” has been added to your cart. 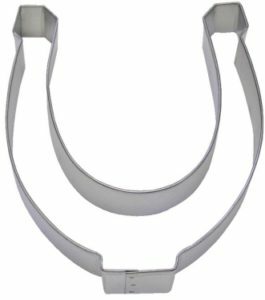 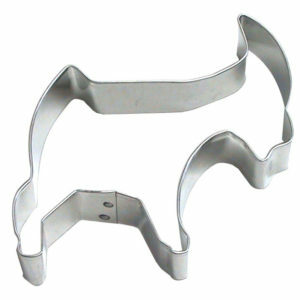 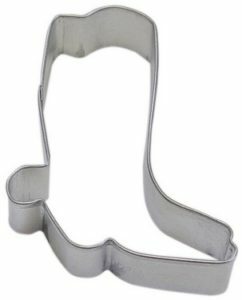 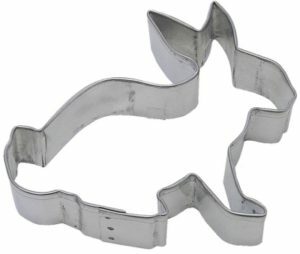 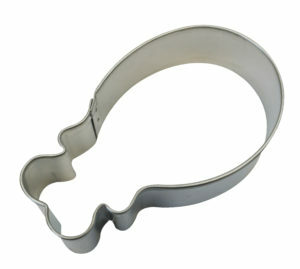 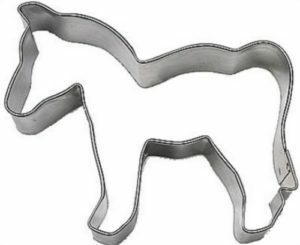 Use the Donkey 3.25″ Animal Cookie Cutter to bake donkey cookies for a farm theme birthday party. 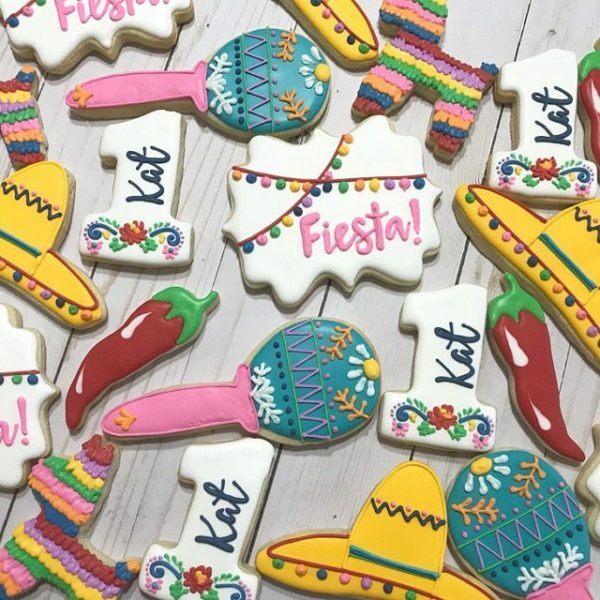 Decorate with sanding sugars.